Daniel M. Dillon has served as Regional Manager for our Northeast and Boston region, since 2006. In this capacity, Mr. Dillon has responsibility for property management services for our Washington, D.C., Philadelphia and Boston portfolio, comprised of over four million square feet of office space. 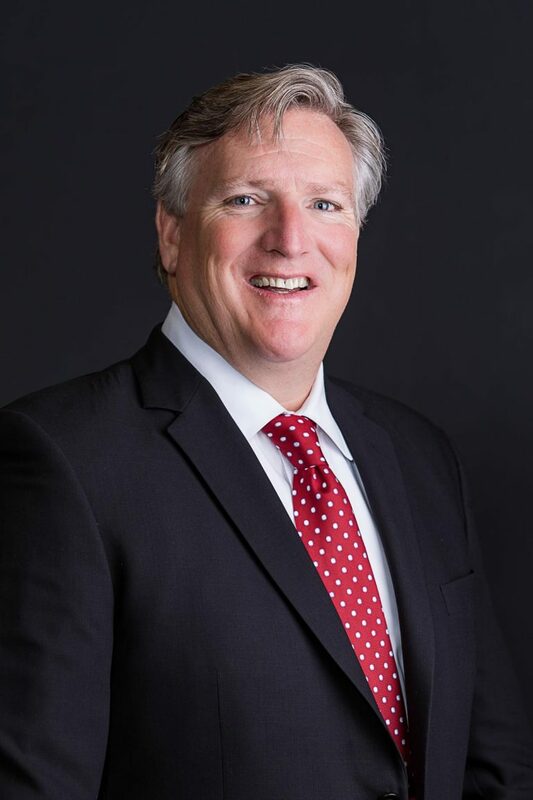 A 27-year veteran of the commercial real estate industry, Mr. Dillon’s previous tenures include Advantis Real Estate Services and Jones Lang LaSalle Americas, Inc.